The Capital Region of New York has long been stomping grounds for Phish fans. The Times Union Center, formerly known as the Pepsi and Knickerbocker Arenas, has hosted the Vermont boys several times over the last 20 years. SPAC has become a summer tradition for three-night runs and Mike Gordon has played The Egg in Albany multiple times, most recently in November. 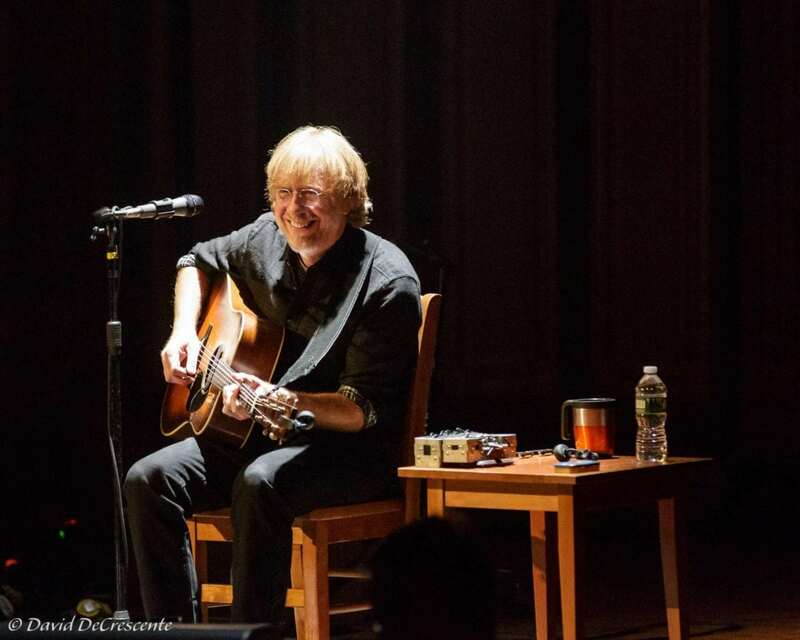 Troy, NY is now on the map for phans as our fearless leader Trey Anastasio made his second stop of his three-city solo acoustic concert series there on Friday, March 10. Having played at The Troy Savings Bank Music Hall with the Vermont Youth Orchestra in 2001, Trey told the sold-out crowd of 1,200 that he had been “dying to come back ever since.” The intimate venue, built in 1870 is a stark difference to the mega arenas and amphitheaters in which we congregate for Phish. 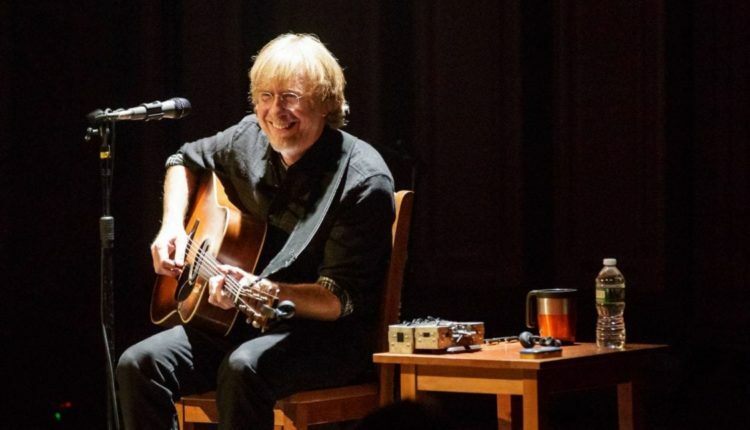 It proved to be the perfect intimate setting for an evening with Trey, who played 22 songs straight through with a two-song encore. The vast majority of the songs were from the Phish catalog, punctuated with side-splitting comedic tales and tidbits from the Grammy-nominated guitarist’s career. 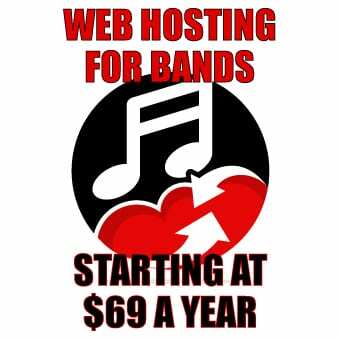 A world class musician and captivating story teller, he is now the Garrison Keillor of the jam scene. Kicking things off quickly with “Strange Design,” “Blaze On,” “Mountains in the Mist” and “The Wedge,” he paused briefly to discuss the venue, acknowledging the acoustics of the “legendary room.” Every single movement he made across his guitar sounded as if it were in high resolution – crisp and clear. Next up was “Shade,” and then with some apprehension, a wealth of nervousness and true humility, he told a tale of a birthday letter sent to him from friend and lyricist Tom Marshall during his time spent in Washington County, NY. Despite a tough situation, this letter gave way to the creation of “Backwards Down the Number Line” in which he played after acknowledging one fan’s birthday in the crowd. From there he went into “Twenty Years Later” and “Tide Turns” and put the crowd in stitches with a story about a Vermont snowshoeing excursion with Les Claypool and Stewart Copeland, setting the stage for “Rubberneck Lions,” a song he says is his favorite the trio did as Oysterhead. He then switched guitars to something bigger and boxier for “The Inlaw Josie Wales,” a song that sounded angelic and sweet in this form. Sandwiched between two stories involving bandmates Mike Gordon and Jon Fishman, he played a beautiful rendition of “Free.” This was then followed by “Kill Devil Falls,” and “Wolfmans Brother” in which the audience lent their voices as a loop pedal allowed him to layer a jam on top of his own chords. He then performed “The Line,” and then whistled his way through “Lizards.” “Guelah Papyrus,” “Wading in the Velvet Sea” and “Lawn Boy” preceded a touching and tear jerking “Summer of ’89,” dedicated to his wife of 22 years, Sue, who listened to the song from the audience that Trey says documents their relationship. Then as if to say “enough of the mush,” Trey delivered the always dark “Carini” followed by “Chalkdust Torture” to close the set. After a standing ovation, Trey returned to encore with David Bowie’s “Rock n’ Roll Suicide” and ended the evening with “More,” the third track off Phish’s 2016 album Big Boat. As we picked our jaws up from the floor and embraced our neighbors with hugs and emotional high fives, our hearts overflowed with love and gratitude for this man who has provided so much joy in our lives. The Collar City has a whole new glow and meaning to those of us lucky to witness such a special evening.